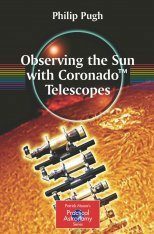 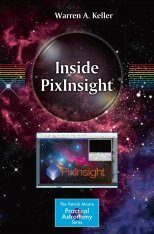 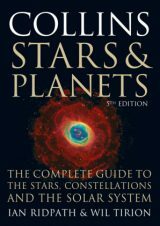 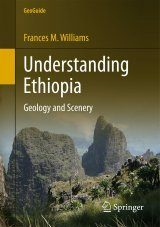 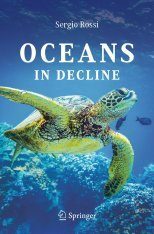 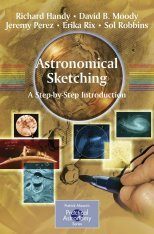 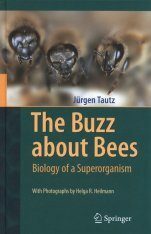 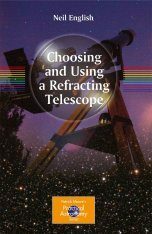 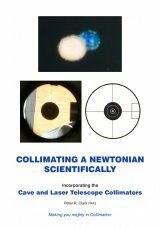 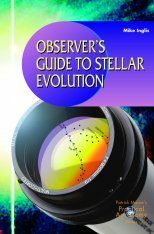 This comprehensive introduction to astronomy and practical observing is far more than a guide to what can be seen in the night sky through binoculars. 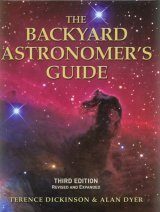 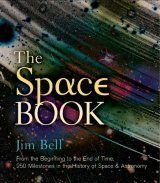 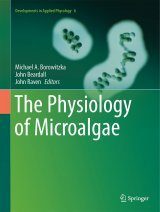 It introduces the reader to some basic (and some not-so-basic) astronomical concepts, and discusses the stars and their evolution, the planets, nebulae, and distant galaxies. 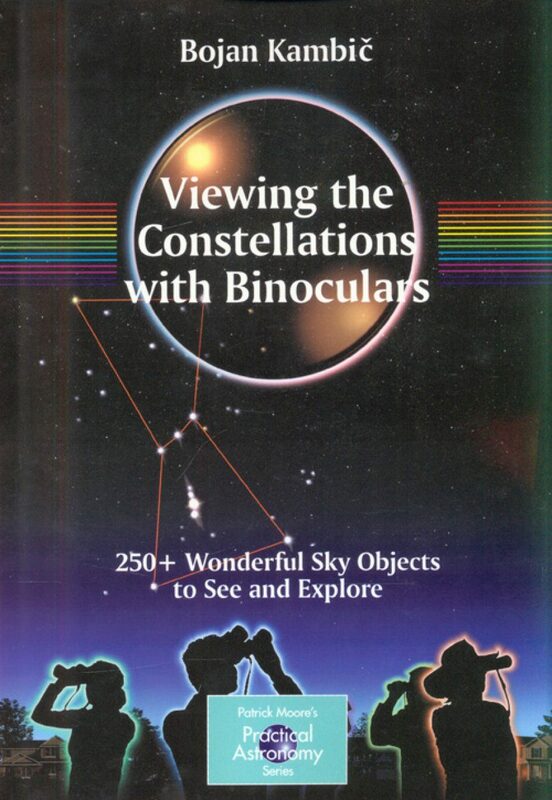 There is a guide to selecting and using binoculars for astronomy, as well, as a 'getting ready to observe' section containing invaluable practical hints and tips. 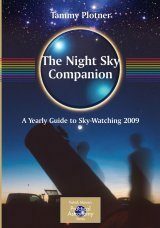 The second part of the book is an extraordinarily complete atlas and guide to the night sky down to 30A N (covering all the USA and Europe). 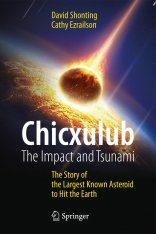 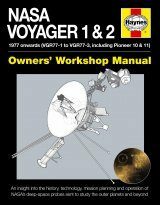 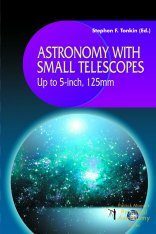 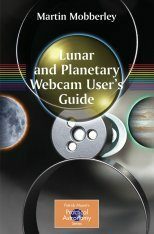 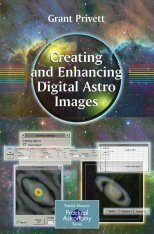 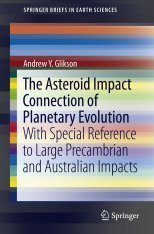 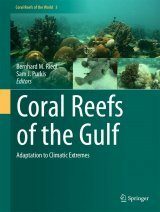 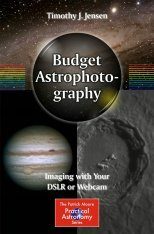 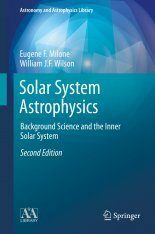 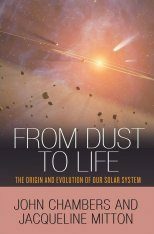 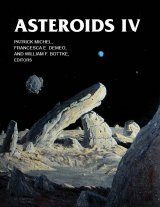 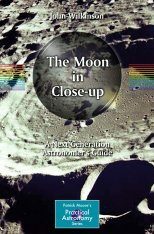 It is illustrated with superb and sometimes beautiful amateur astronomical photographs, detailed maps (down to 5th magnitude), descriptions, and data on all astronomical objects of interest. 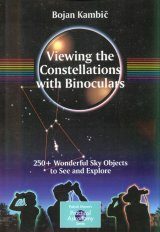 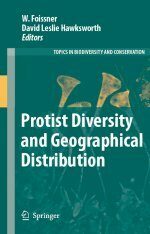 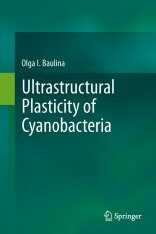 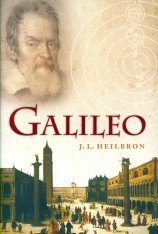 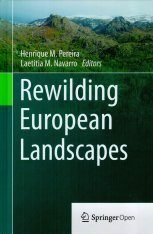 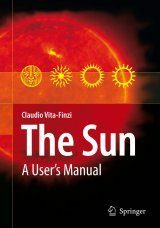 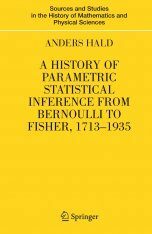 Part I: Background.- About Binoculars (And Everything Connected to Them).- Celestial Mechanics.- Those Wonderful Distant Suns.- Non-Stellar Objects.- Using Models to Understand Our Place in Space and Time.- Preparing for Observation Sessions.- Part II: Constellations.- Appendix: For Beginners Only.- Index.